Your generosity. Our community's future. 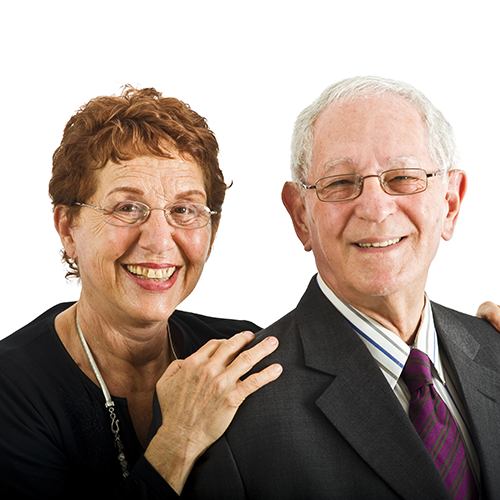 With a planned gift to the Jewish Community Foundation, you can provide long-lasting support for our community and the causes you are most passionate about, while enjoying financial benefits for yourself. 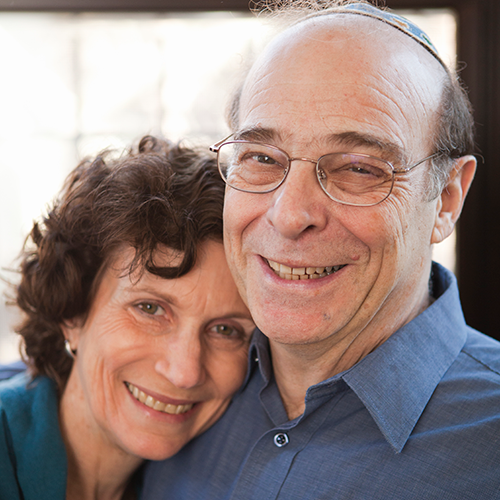 Learn how others have made an impact by giving to the Jewish Community Foundation and other organizations – Jewish and secular. Explore the many benefits of charitable gift planning. A beneficiary designation gift is a simple and affordable way to make a charitable gift. 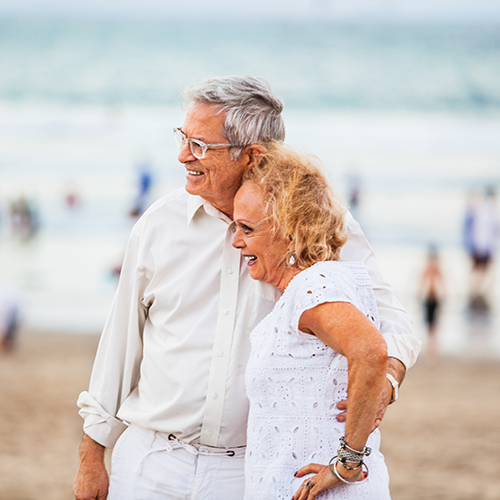 You can designate our organization as a beneficiary of a retirement, investment or bank account or your life insurance policy.